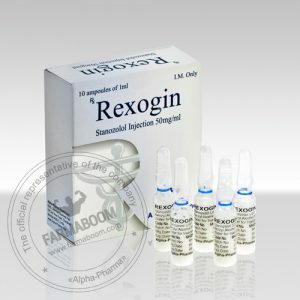 Water for injection – q.s. 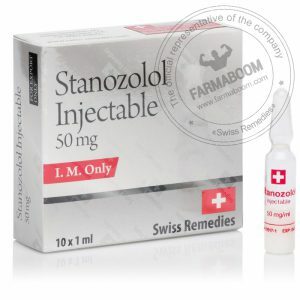 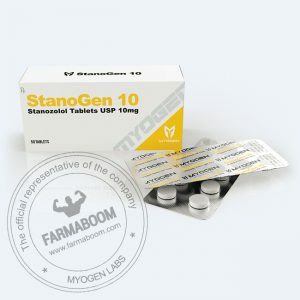 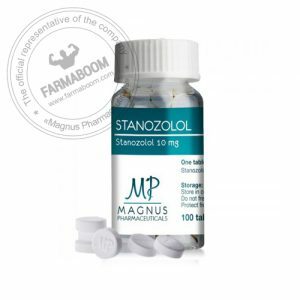 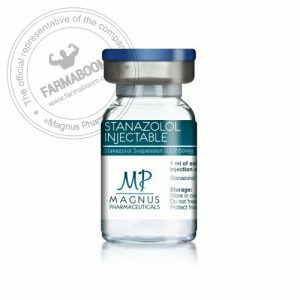 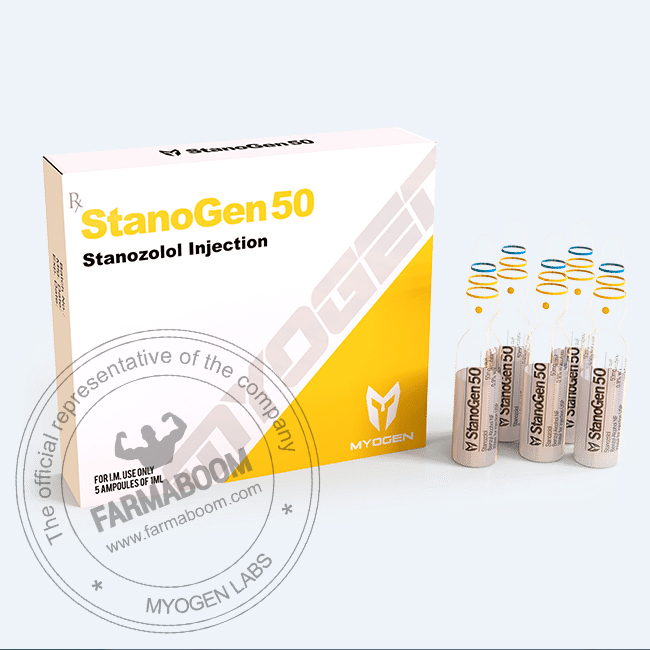 StanoGen 50 is for those looking for long term results and wanting healthy and strong muscles. 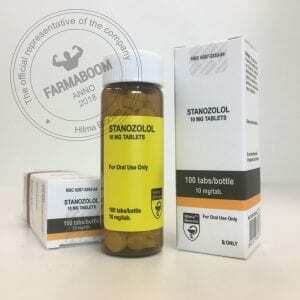 Winstrol stacks incredible well with other products, particular Anavar, to amplify the benefits and get amazing results.